by Jane Chuck. : Shopping with Rakuten! I have always have a love-hate relationship with online shopping. I hate how sometimes I get conned with the pictures online and getting bad quality products. I guess there's many of you who felt the same way and sometimes you just want to give up online shopping but then, you can't cuz for me, I really love how we can get rare stuff online. That is why I highly recommend reading the reviews by google-ing or sometimes they even have a review section in that site. Which is what I am doing now, making a little contribution so the whole online shopping thing don't go down. Today I am talking about my experience with Rakuten Malaysia (I bet most of you heard about Rakuten, it's ranked #1 online shopping mall in Japan and now we have it in Malaysia!). I really love how their site is well organized and even their mobile site is neat enough, no bugs or crashes! I mean I really think some online shopping malls need to put some effort on their mobile site cuz people nowadays use mobile phones more than laptop. 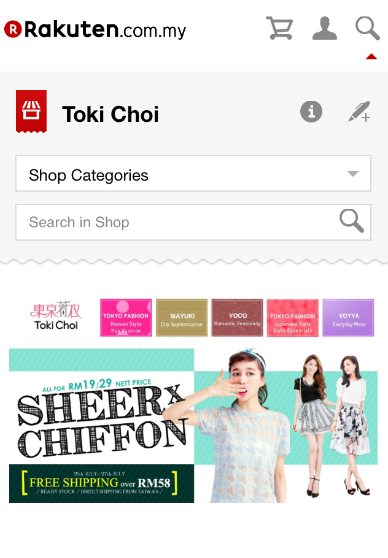 Talking about Toki Choi, it's a brand from Taiwan where they features different styles into one brand. The great thing about them is the quality! I'm really happy with the things I got from them, great quality with a resonable price. For those who are finding ripped jeans, you can get nice ripped jeans from them! All sorts of ripped jeans!! I totally ripped this look from the site lol. Love it! 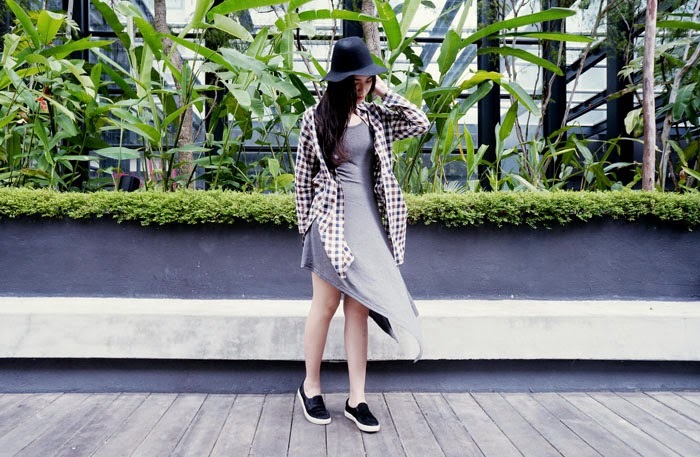 Tie on skirts is on trend!!! Feel like shopping now huh? 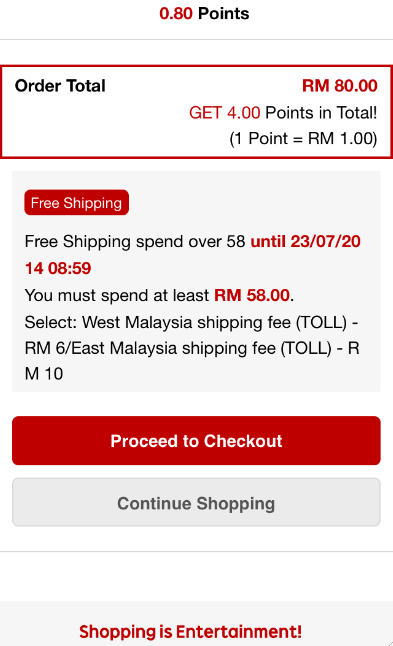 Before that, sign up here and get RM30 shopping credits by clicking on this Rakuten Super Point! Also!!! Here's a RM30 RaCoupon for you too! RaCoupon is valid from 23rd July (00:00) to 3rd August (23:59) only. - Total coupon value is RM30. - Coupon may only be used once per person. - Coupon is not returnable or refundable upon order cancellation. - Rakuten reserves the right to make the final decision in case of a dispute. 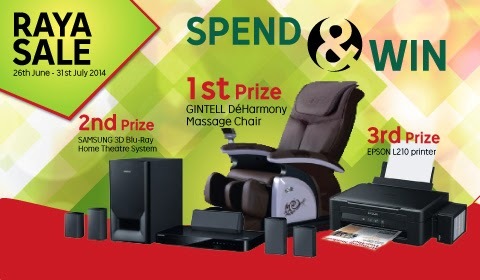 By the way, Rakuten currently having a Raya SALE event running with the conjunction together with the festival to give away lots of cool prizes whereby customers are able to stand a chance and walk away with it.